Strider balance bike is a well known name in our house. We were first introduced to it almost 7 years ago when my oldest was getting to the age of riding a bike, that’s when we ordered our first Strider and have never looked back since. At the age of 4 my son went from the Strider straight to a 2 wheeler and rode off. 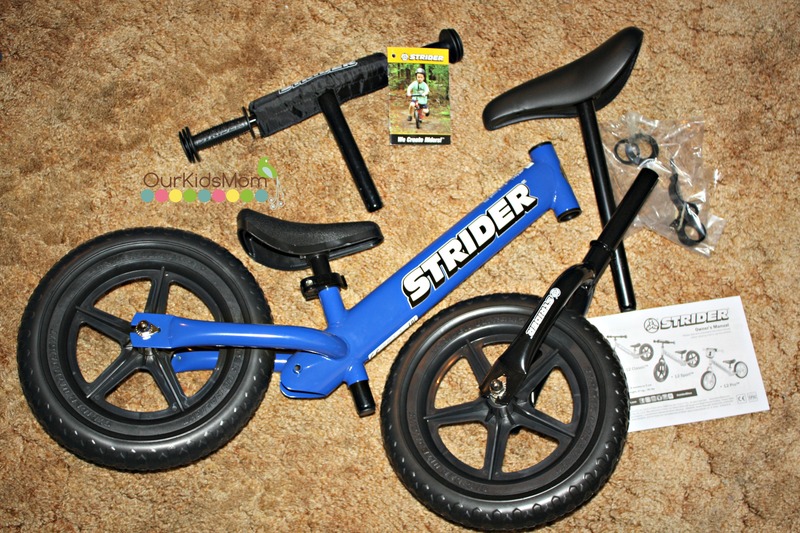 From that day forward we knew our kids would know nothing but a Strider as their first bikes. My daughter has since been riding a Strider and before she turned 4 she was riding a 2 wheeler bike as well. My youngest is 18 months and is ready to begin riding his Strider. Strider sent me their Strider Sport, and I love the extras they have added to the sport. Taking it out of the box there is very minimal assembly required, about 5 minutes your bike is ready to go. The Strider Sport comes with 2 seats, the smaller seat has a shorter post, smaller seat and is a harder plastic seat for the smaller riders. The larger seat has a longer post, larger seat, and the seat is a nicer padded seat for the taller older riders. The handle bars and the seat posts come with quick release clamps so there is absolutely no tools required for raising and lowering the bar and seat. Seat height adjustment from 18-22″. Since we have snow outside I let Mason ride his bike inside. At first I put the smaller seat on and he walked around a little wobbly. It didn’t take him long to start figuring out his balance and soon he was walking around the house no problem. However he was getting caught up on the seat when ever he would try to get on and off, so I simply removed the seat and it was perfect. I have to say I have never seen a balance bike that accommodates such young riders. The Strider bikes are built so lightweight for easy control and handling. The tires are a EVA polymer (industrial foam) tire that adds to the lightweight frame. Best part of the Strider tires is you will never get a flat and need air. 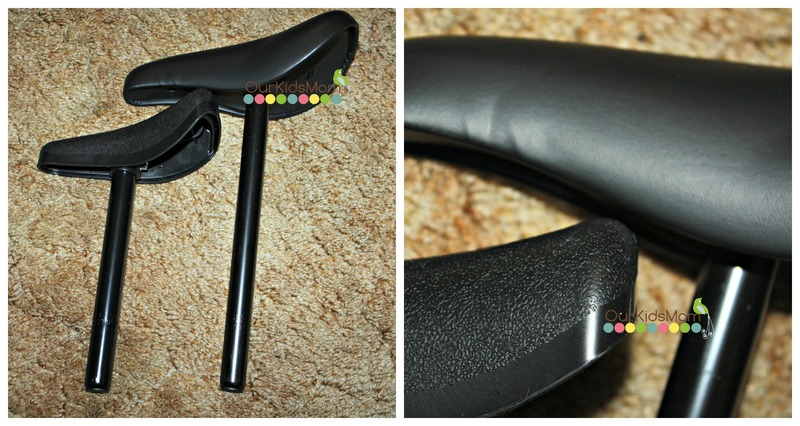 The handle grips are nice and small for those tiny hands to grip easily, and below the seat on the frame is a footrest for a natural bike balance position. I think every kid needs a Strider. There is no other balance bike out there like the Strider. It has everything from accommodating young riders, super light weight, never have a flat tire again, and the colors are so bright and fun. My daughter still loves jumping on the Strider and cruising around. Why start your kids out on a trike that will tip over and teaches them nothing about balance? 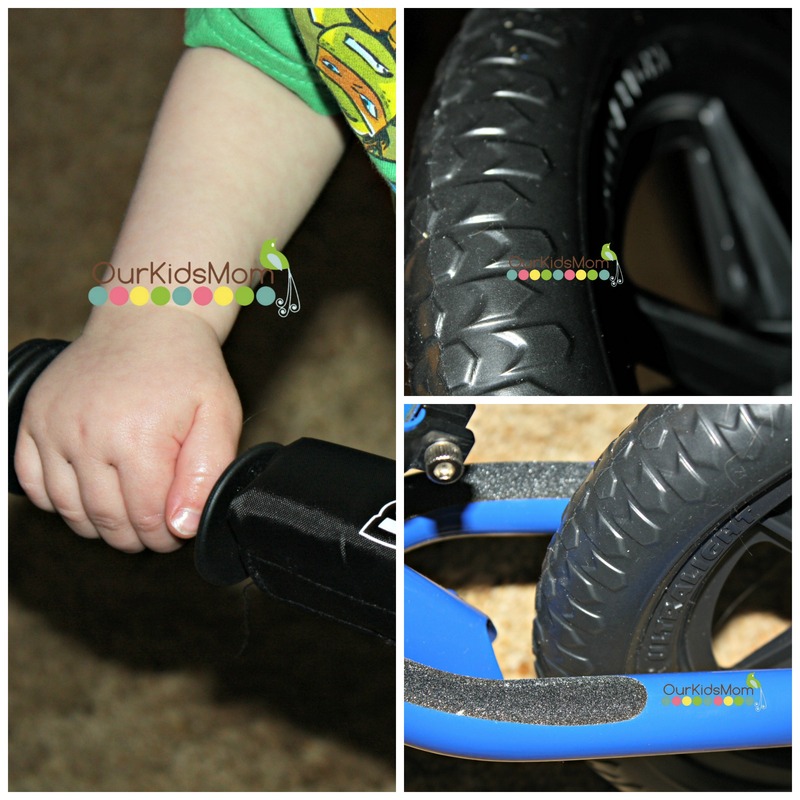 Training wheels… that teaches them the hard way about balance. Instead let them learn their balance right off the start! They will begin to walk with the bike, then start to take strides, and as they get confident they will start picking up their feet and gliding. From there put them on a 2 wheeler and all they have to learn is to peddle. It’s amazing and fun to watch your children learn to ride a bike all on their own. 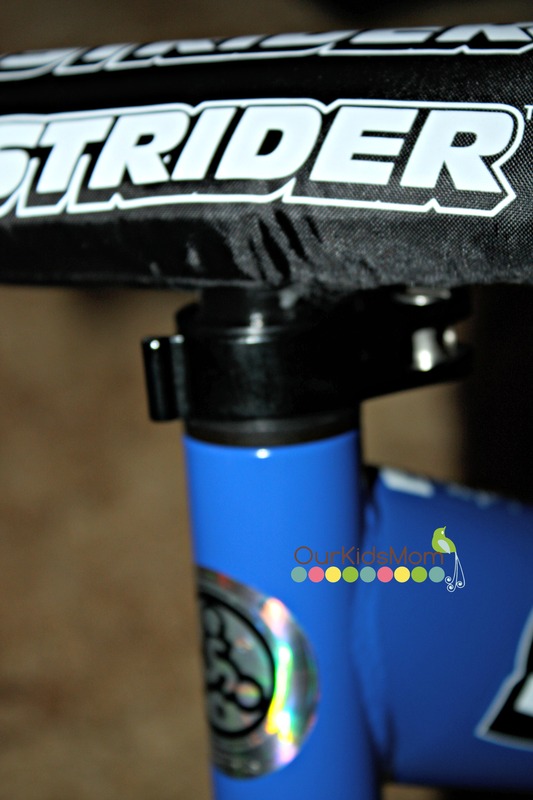 Head over to www.striderbikes.com and make learning to ride a bike both fun and easy at early age. 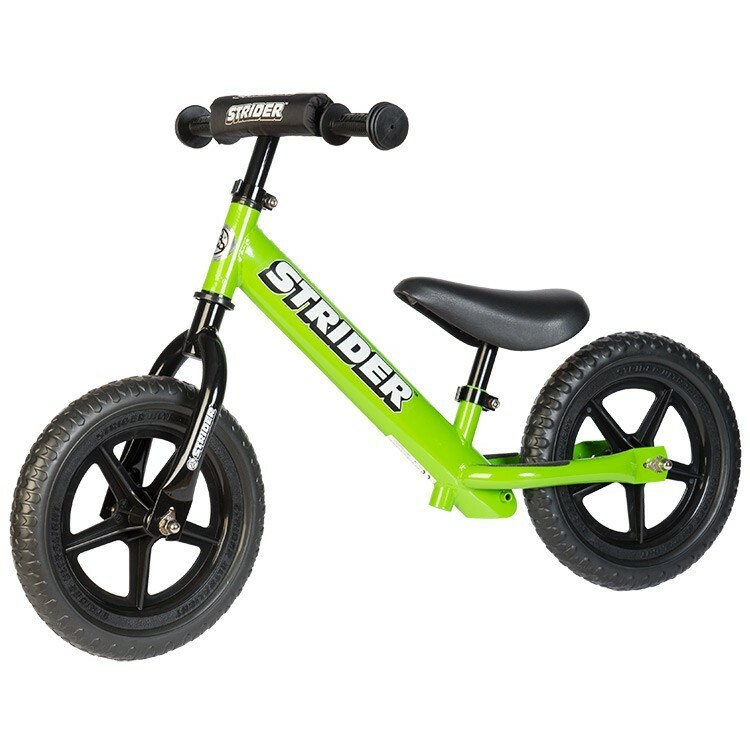 If you have a older child that is struggling to catch on to riding a bike, Strider has you covered too with a Strider 16 that is geared for ages 6-12 years of age. 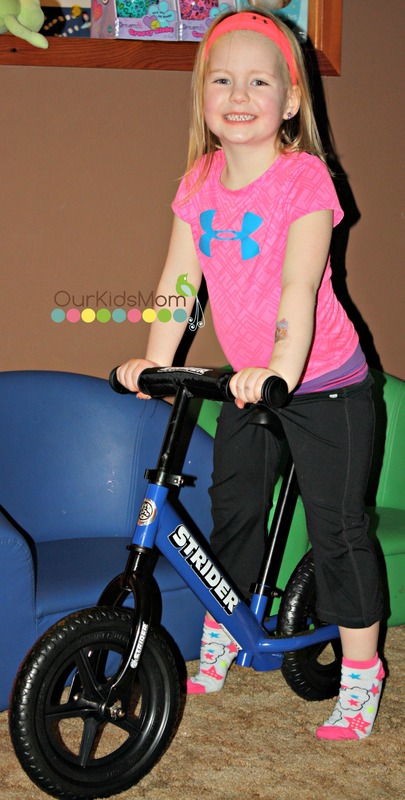 ONE OurKidsMom reader is going to win a Strider Sport 12 in green RV $119! This giveaway ends at 11:59 PM EST on March 14, 2015. My niece Lulu would LOVE this! I learned that Handlebar height should be at the lowest setting for 18 – 24 month olds, mid-height for 36 – 48 months old, and at the highest setting for 48+ months old. Thanks. I like that it is adjustable. I love they focus on balance, it something my daughter struggles with. I like that they have the lowest seat height so even very young kids can use it. I would love this for my sons. I think its a great idea to start out on a balance bike instead of learning to pedal. I love how much they give back, with their Rider Fund. I didn’t know that the bikes come in 3 different types. Classis, Custom and Pro! I had no idea! My granddaughter would love the pink classic! I love that Strider makes bikes for such little ones. Those are hard to find! I learned they carried bigger ones, I never knew that. I really like that it’s lightweight and doesn’t require tools to put it together or make adjustments. Plus, the age range it fits is awesome! I learned that striker bikes are a no-pedal balance bikes that encourage toddlers to ride, learn, and explore the world on two wheels. I learned that they carry different sizes–they even have them for adults! I love the balance part of this bike..I remember the fear I had as a child, learning to ride a bike. Strider Sports International, Inc. designs efficient, no-pedal balance bikes that encourage toddlers to ride, learn, and explore the world on two wheels. The essence of riding is balancing on two wheels and leaning through turns. Propulsion can come in many forms, the simplest of which is “striding”. So interesting reading how he came up with the bike and making it as light weight as possible too. I read that it has taught children as young as 18 months how to ride a bike. That’s pretty amazing. I learned that having no pedals it builds confidence and takes the fear away of falling. I love that it takes the place of the pesky training wheel bike. The owner made the bike himself to help his boy learn! I learned that they have bikes for special needs children. I like how easy it is to use that even an 18 month old will learn to ride with 2 wheels. I like the Strider Pocket Bike. I like that the bike supports children’s growing bodies while helping them gain the confidence to ride a pedal bike later. I Like That Strider Has Special Needs Bikes! I like that assembly is simple and there’s no tools required! I like the flat free tires. I love how light-weight the bike is and it would be awesome to get a red one for my littlest ones who have not learned to ride yet! 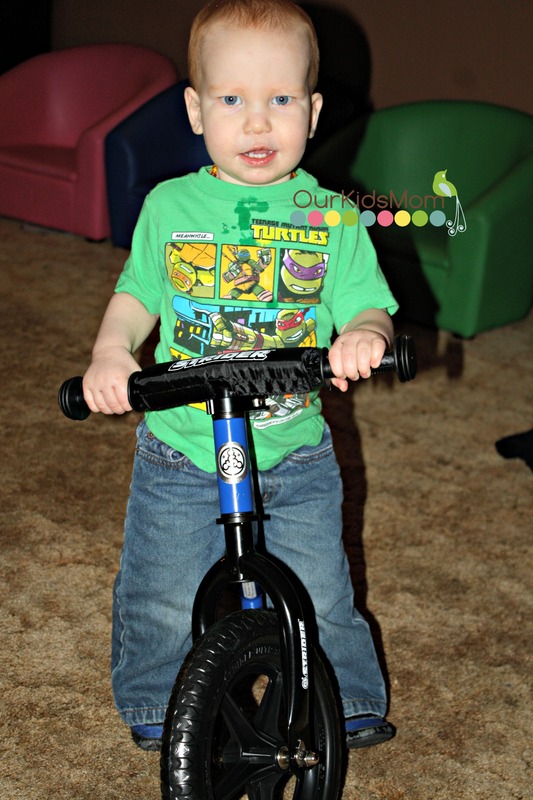 I really think my boys would love the strider balance bike. And I like that they are for toddlers too! I learned that Strider actually hosts events – how cool is that? I entered the Simply Juice giveaway. I learned that they have Strider races. How fun! I learned that Strider has appropriate bikes for all children of all ages. The STRIDER’s simple, no-pedal design builds confidence and eliminates fear by allowing kids to have their feet on the ground and progress at their own pace. I entered the Dreamfields giveaway. i learned that STRIDER balance bikes focus on the fundamentals of balancing, leaning, and steering without the distractions and complications of pedals or training wheels. i like the Strider 20 – Sport. I like that you can start at 18 months! I want the Strider 16 – Sport. I think these are really good for kids and a great way to practice balance. I learned that in 2014, Strider created the Strider® Rider Fund to facilitate getting bikes to organizations that serve children. 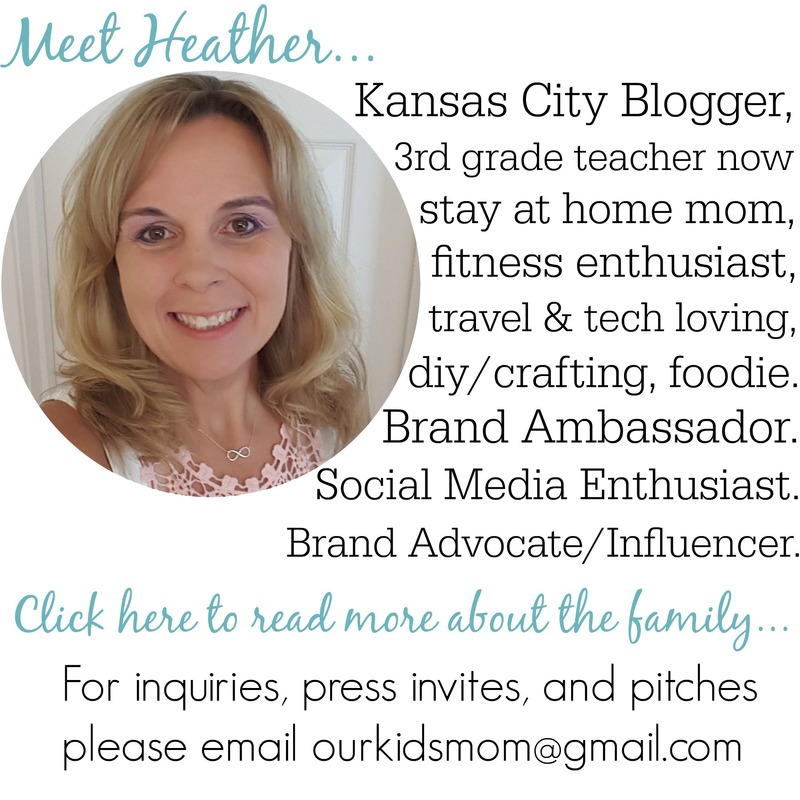 I learned that they are all terrain which I think is great for my adventurous kids! I didnt know there was an authorized Strider dealer at our local Dicks Sporting Goods store. I learned that Ryan McFarland invented it because he wanted a better bike for his son. I think these are great for learning to balance and developing core muscles. I love that they teach balance. My son doesn’t want to use the pedals on his bike because he is afraid he will fall. This would be fantastic for him. I learned they have bikes for older kids too, like for 6-12 y.o. I learned that this is the perfect size for my daughter! ad easy to assemble. I was impressed that children so young could learn to ride their bikes. I like that young children can learn to ride bikes! I like that they also offer 16 inch and 20 inch bikes, which would be so great for my nephew with special needs. 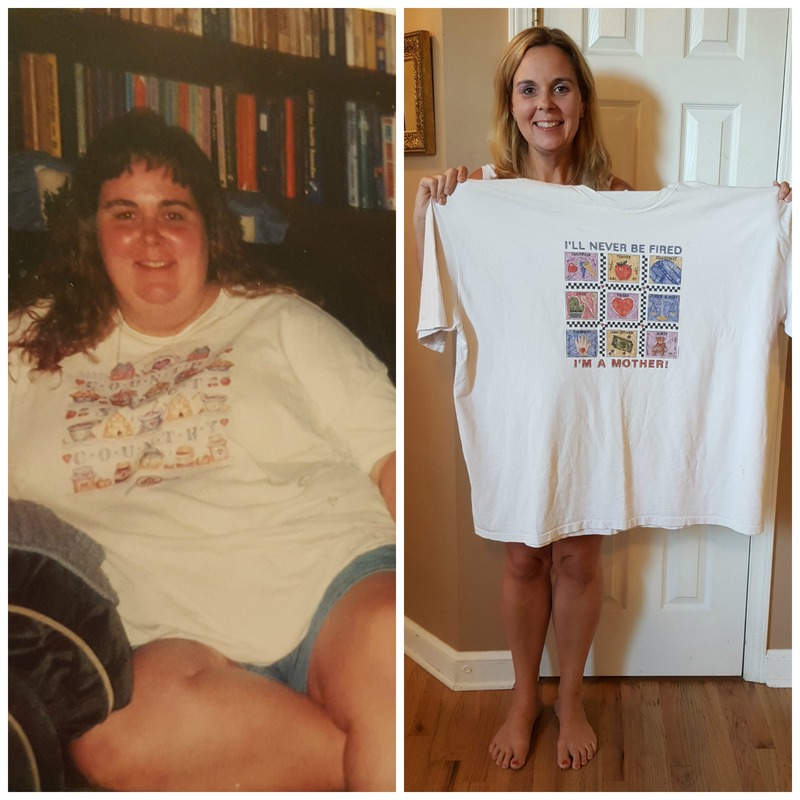 Learned they have larger sizes! I really want the Strider Sport 12 bike that you are giving away. My granddaughter would love it. Strider 20 – Sport is something I would love to have. I checked it out and seen the Strider 16 – Sport,I like it a lot. I like that it is easily adjustable for my growing girl! I love the balance part, this would be great for my nephew! I love that they enjoy giving back with their income. I love how they don’t have petals! I learned there are 3 different ones to fit your little child. I also love the colors. I like that the Balance 12 has XL post for taller riders my boys are both tall so this is perfect for the. I like the 6-12 years Striker Bike too! I would like to have the Strider 16 – Sport bike. I love that kids learn the concept of balancing first. It’s something I still struggle with! I learned they have sold over 1 million of these. Wow!! I would love to have one for my grandkids. I know they would enjoy having them. I like that it is so adjustable. 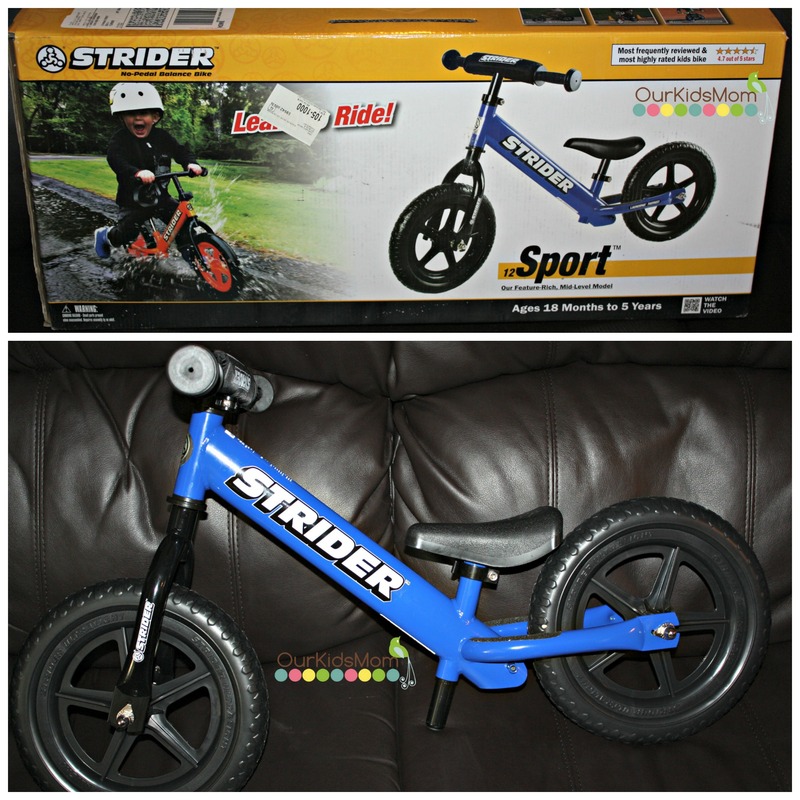 We have a strider bike for my 3 year old, that my 18 month old is always trying to steal…so we are definitely in the market for a new one. One thing I learned from the website is that they make special needs bikes. I like the Strider Racing Jersey. 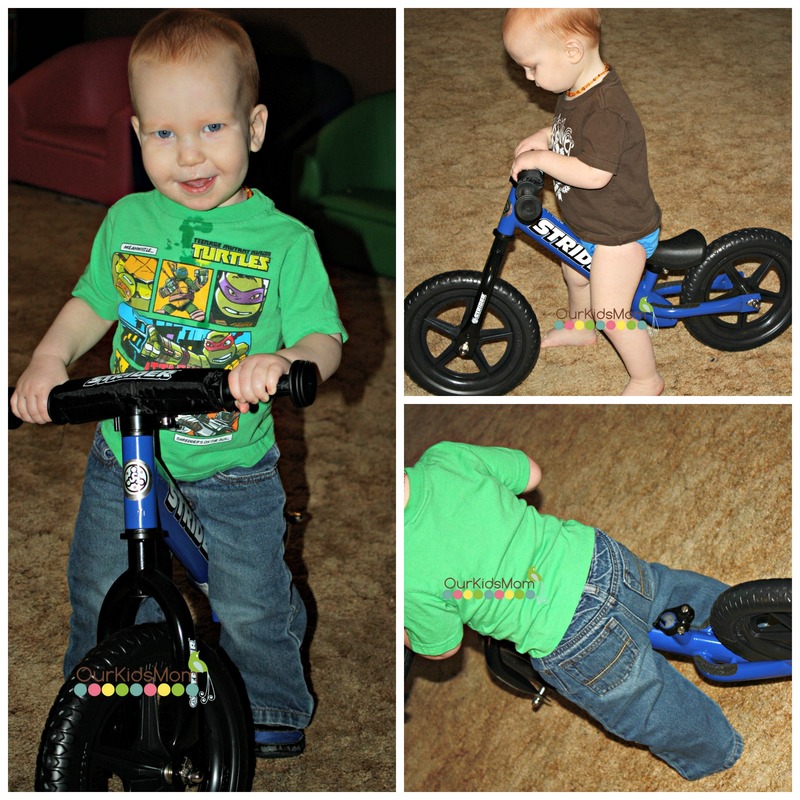 The Strider Pocket Bike is adorable! I learned that Genuine STRIDER balance bikes are the lightest balance bikes in their category. I have 10 grandchildren. The 2 newest additions are twin boys who would love the Strider. They are 1 1/2 and it would be perfect for them. Good luck to everyone. I love the no pedal design for balance building. I love that these can be used as early as 18 months. I learned that the bike is perfect for a child with Special Needs. I really like that as my older son is a child with special needs. I entered the Karina Dresses giveaway. I entered the iCoffee giveaway. I like that the bike is adjustable. Like the classic style. I didn’t know there were over a million bikes sold! STRIDER Camp™ is a Learn to Ride Class that teaches kids of all ages and all abilities how to ride on two wheels. The Curriculum is built around five 1-hour sessions of learning, fun, socialization, and instruction sure to ignite a passion for riding. Upon completion of the course, children will have the balance and bike handling skills to ride on two wheels and never need training wheels! I liked/learned that you can purchase colored wheels to make it special. I love that the bike helps teach balance rather than pedaling. I think that the Strider 16 – Sport is a really nice bike! I learned that these bikes are great for kids with special needs. I learned that the company is located in Rapid City, South Dakota. The balance bike seems like a great way for little ones to learn how to balance and become familiar with their weight on a bicycle. I would love to get one for my nephew so he can start the riding process. 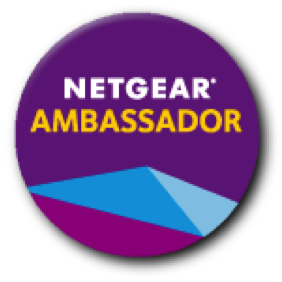 Super post with good info for the experienced.I am so impressed! They are the best…and we are right on board with you re the bike-hiking in the Rockies. Balance bike = freedom.